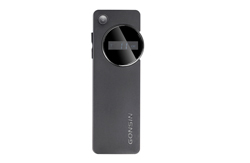 GONSIN New Year Big Show, Awesome! 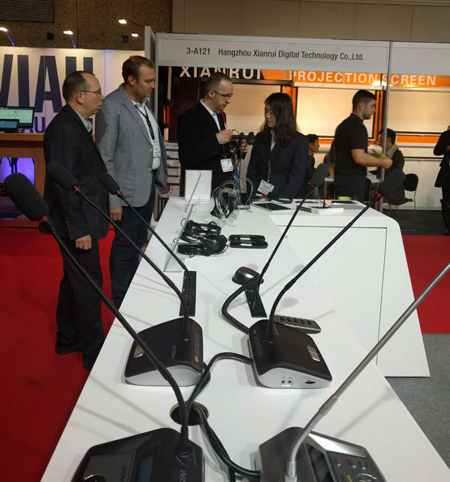 On February 12th, 2016, as the beginning of the Chinese New Year, the benchmarking exhibition of audio& video industry, Integrated Systems Europe has ended. 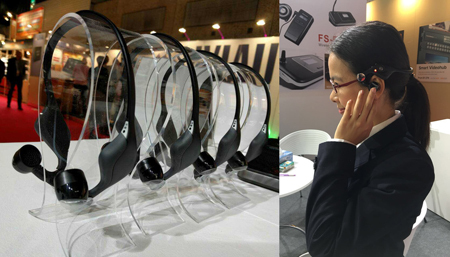 Various brands have competed in this platform. 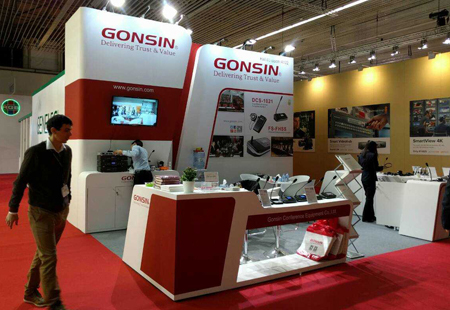 In this don’t-miss show, as one of the main brands of profession conference system, GONSIN has presented eight series of new products, and adding some attraction to this big show. 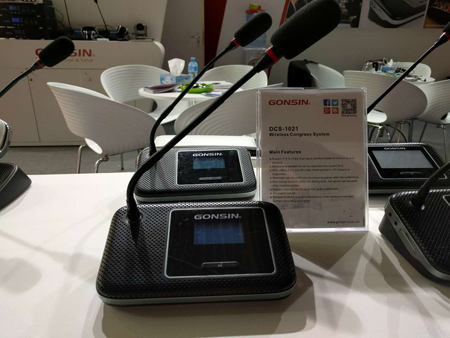 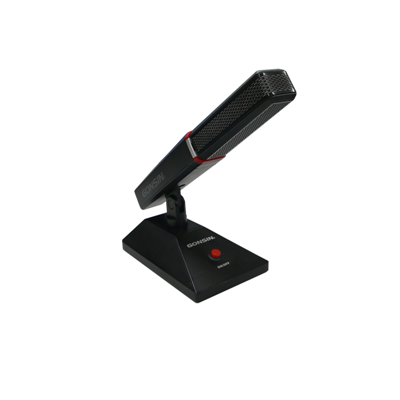 Among various new products of GONSIN, 10000 series dual-band wireless conference system, 20000 series wireless paperless conference system, 30000 series FS-FHSS wireless conference system and simultaneous interpretation system have drawn attention from customers. 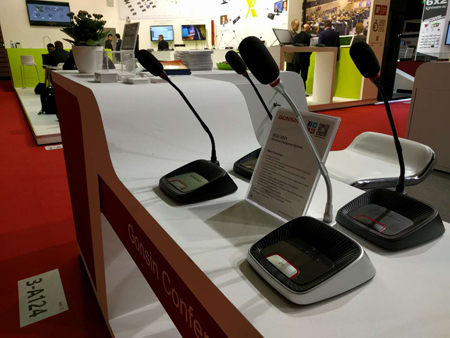 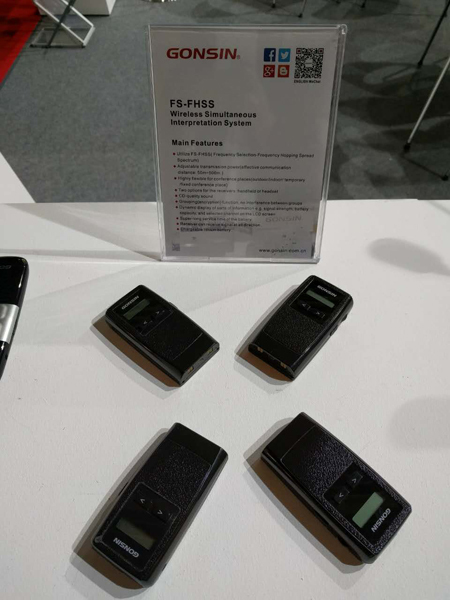 ♦Automate detection of wireless environment of conference venue before conference, select multiple clean frequency band to backup. 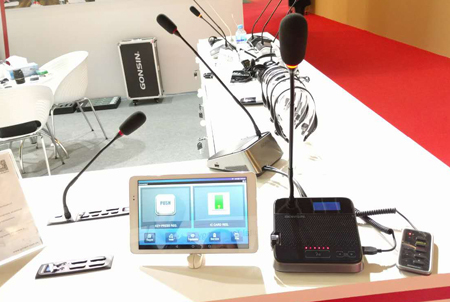 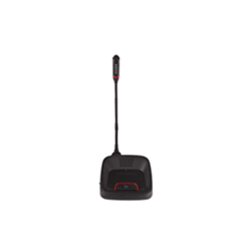 As the wireless signal is interfered, the system could automatically hop the frequency to the clean backup frequency band to ensure stable communication. 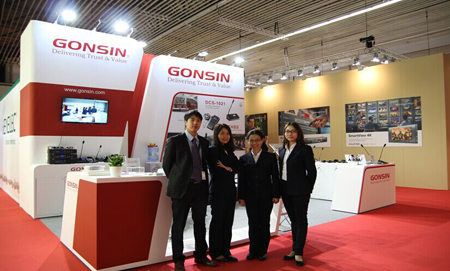 Established in 2003, Gonsin Conference Equipment Co., LTD. ( short for: GONSIN Conference, stock code: 834726) is a state-level high-tech enterprise and a member of ICCA( International Conference and Convention Association). 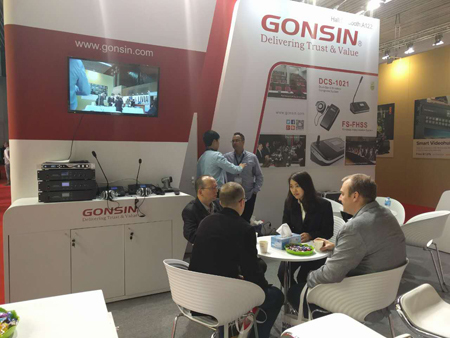 Since it entered the professional conference system industry 13 years ago, GONSIN has advanced steadily and become one of the most excellent professional and complete solution providers of digital conference equipment. 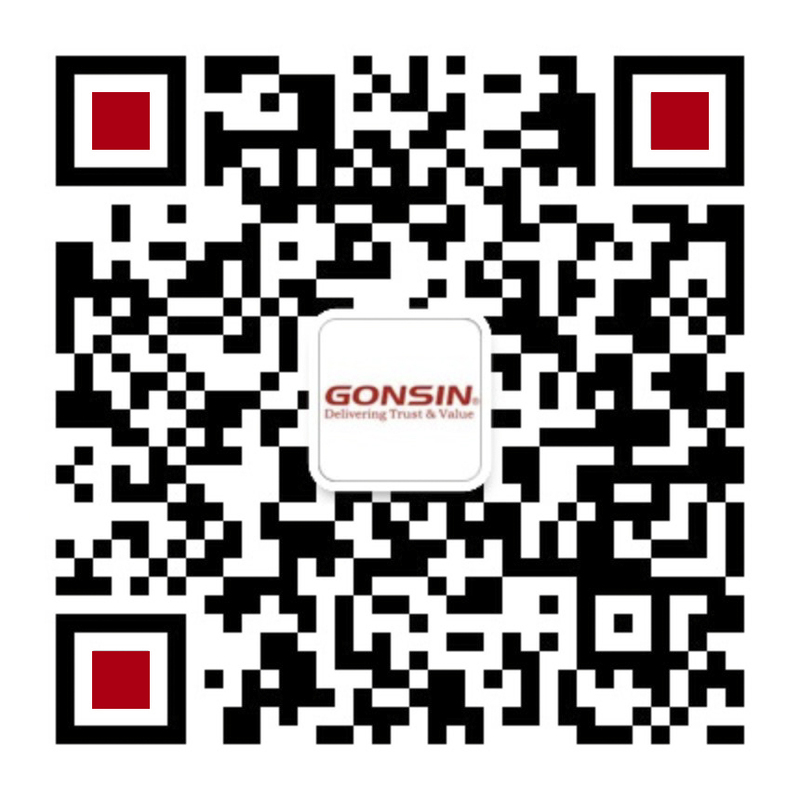 In 2016, standing at the new beginning, GONSIN embarked upon new journey with new mission!